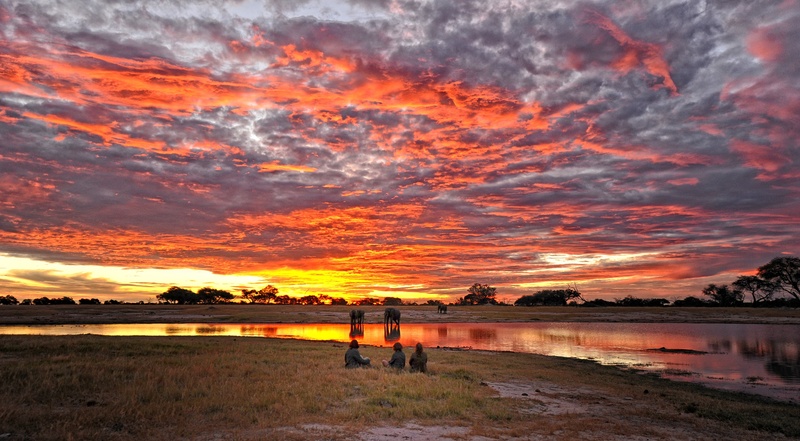 Zimbabwe is a landlocked southern African country bordered with Botswana, Mozambique, South Africa and Zambia. 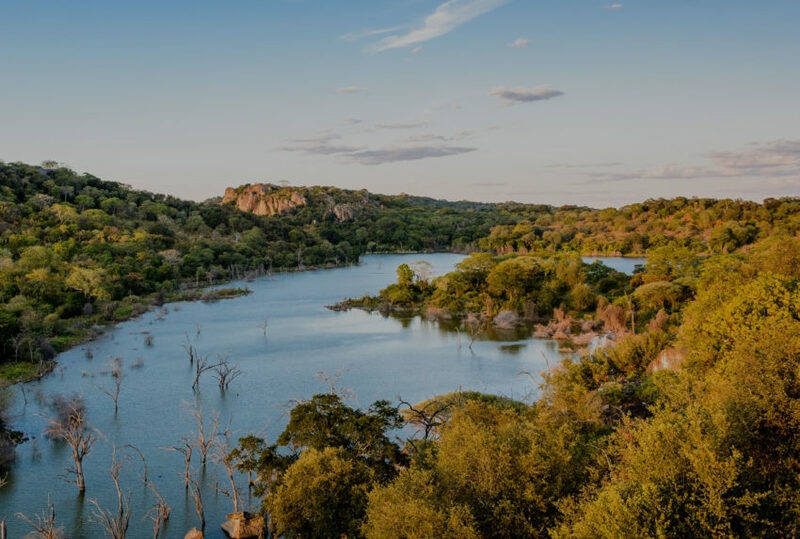 It offers a wealth of beautiful landscapes – from mountains to low veld – and a tropical climate that is somewhat moderated by the country’s elevation. With relatively little tourism currently, it offers a real off-the-beaten-track experience. 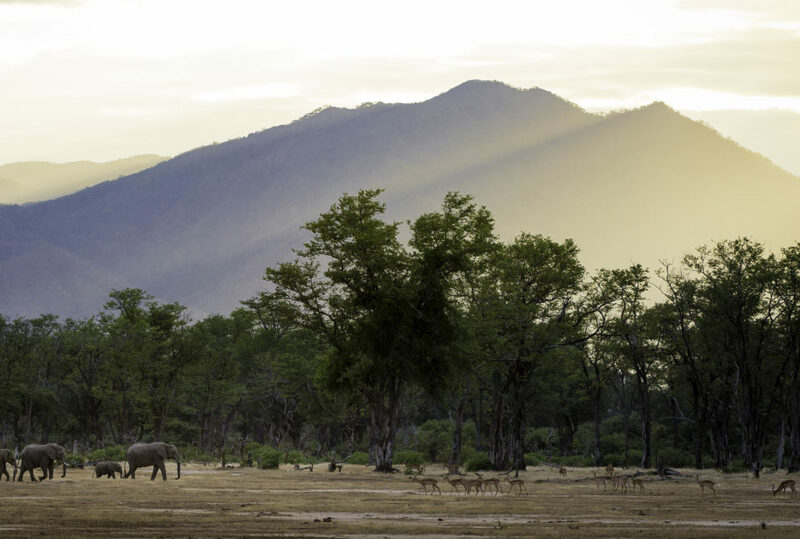 Unfortunately, it’s often not for stunning national parks, plentiful wildlife or its many cultures that Zimbabwe is known, but for its troubled history and political problems, for which the people and their wildernesses have suffered more than most. Indeed, if the deforestation continues at their present rates, it is estimated that the country’s natural woodland will be gone by 2065, and so then most of its wildlife. 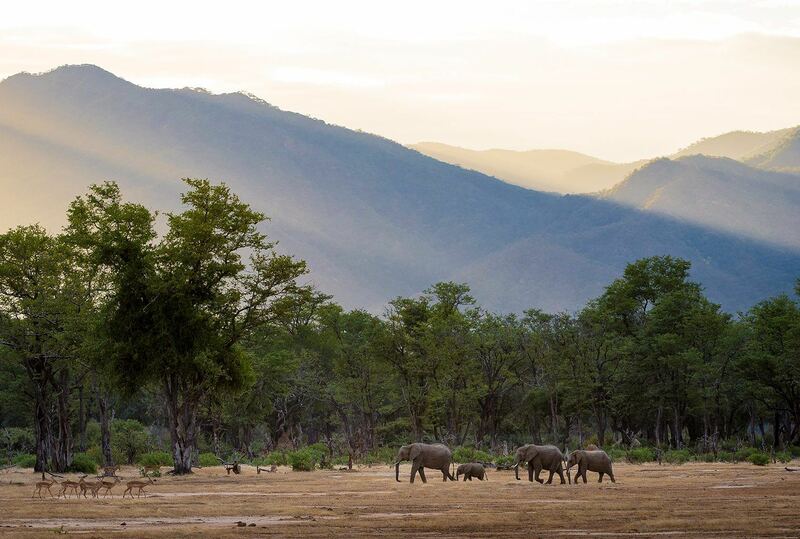 Fortunately, change is afoot, with eco-conscious professional ground teams operating as quasi NGOs, their concerns the local community, the wild, the fact that much needed tourist revenue will serve to preserve vulnerable wildernesses. The combination of increased safety and the continued growth of an ethical and sensitively managed tourism sector is beginning to attract the adventurous, and not just to the likes of Victoria Falls. 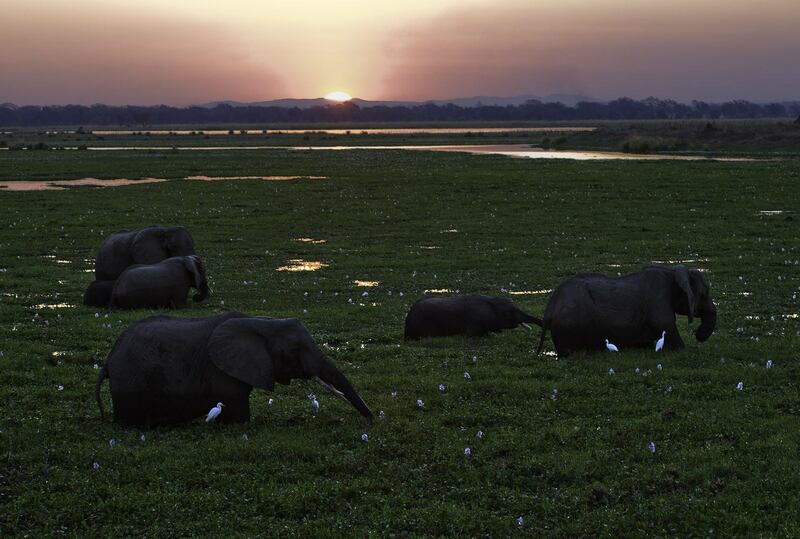 Indeed, Zimbabwe also offers quite a number of national parks and other safari opportunities. For a first-time-on-safari experience, the Eastern Highlands is a wonderful choice, offering scenic drives, mellow walking routes and astonishing birdlife. 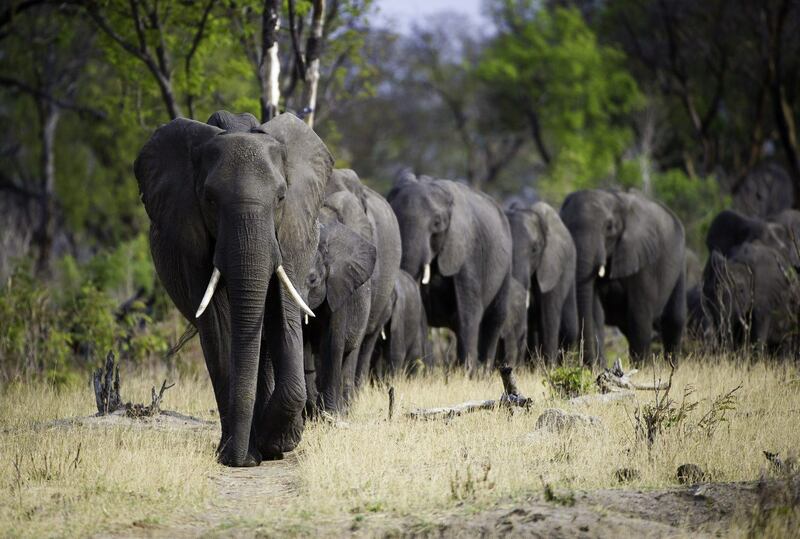 Among the parks, Hwange is the most famous, with its huge expanse and herds of elephant. 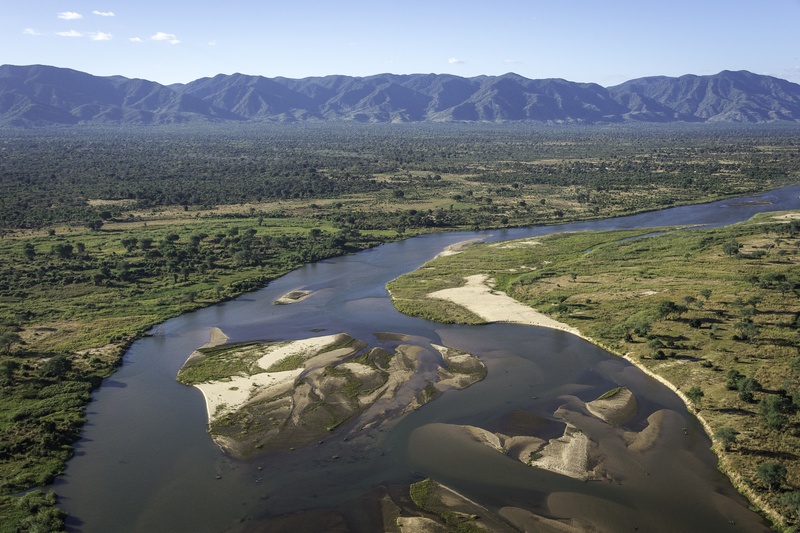 Mana Pools and Matobo Hills are also notable. 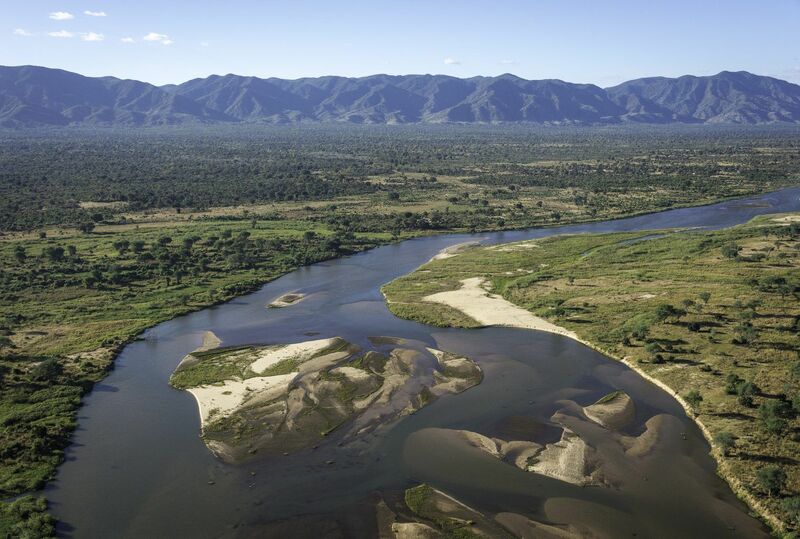 For those who really want to leave the world behind there is Chizarira, a remote park in the Zambezi Valley, whose gorges and ravines will provide just the challenge the adventurous and experienced hiker is after. 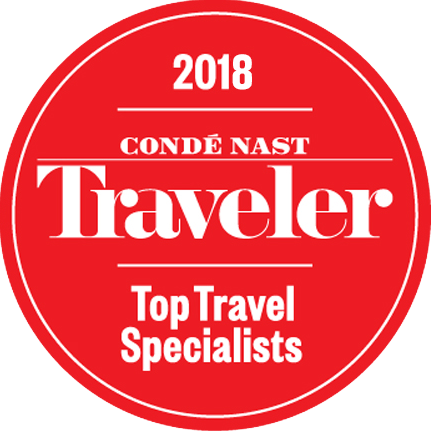 Please note, accommodation-wise, much is available, from the luxury to the basic, and for the most part travel is relatively easy and convenient. Travel via Harare, the capital, is possible, though transfers to Victoria Falls are normally made via Johannesburg, South Africa. Finally, please be aware that, as with all the countries we work in, we regularly review our position on Zimbabwe, and will continue to promote it as a destination for as long as we deem our contribution as supportive of its wilderness’s key stakeholders. 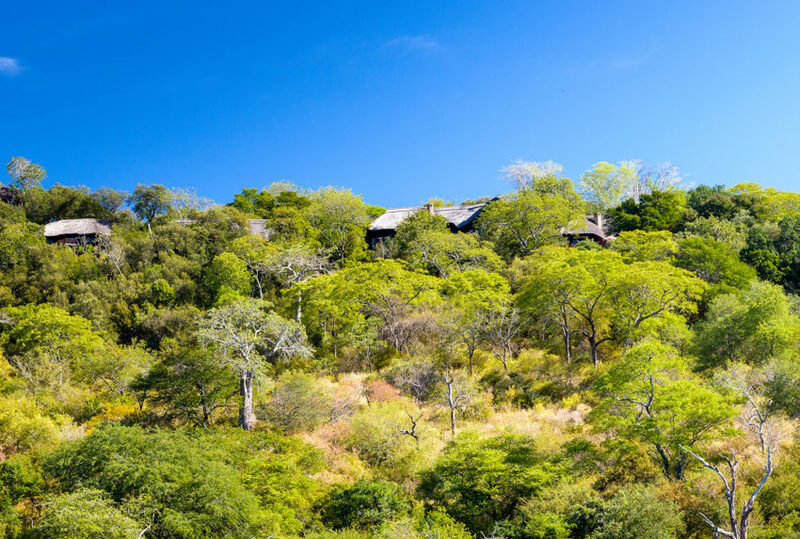 Contact us today to begin designing your bespoke luxury safari in Zimbabwe. All things as they should be, Zimbabwe’s annual weather patterns not affected by the unexpected, the country is best visited between April and November included. The earlier you visit, the greener it is. June to August is coolest, and therefore represents the most temperate conditions within which to travel. 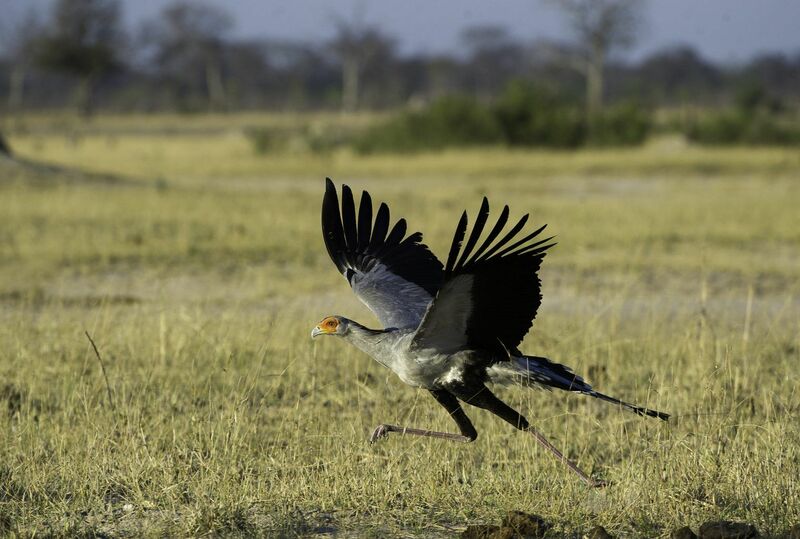 Things heat up from September, and it is during these hot dry months that game viewing is at its best. Zimbabwe’s wet season runs from December through to March. 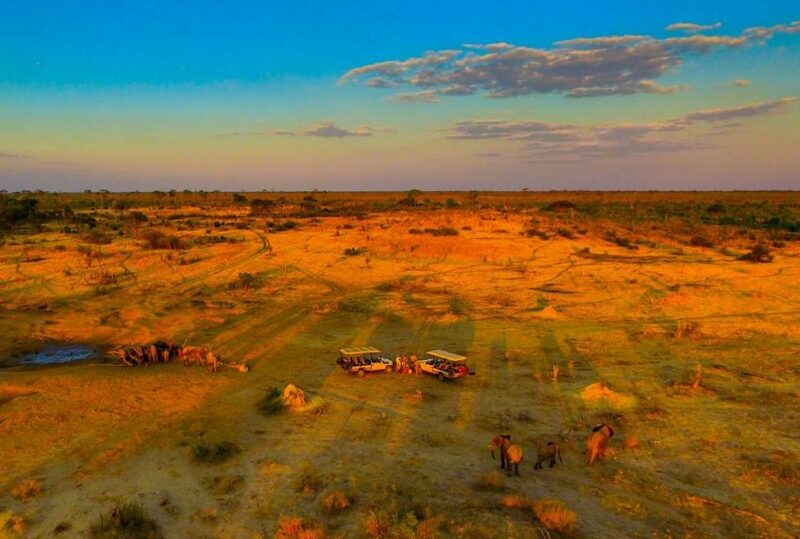 I’m delighted to note that Wilderness Safaris have just (re)opened Linkwasha Camp in Hwange National Park, Zimbabwe. Delighted because I know Wilderness of old – they’ve been in Zimbabwe for 18 years now, and their reputation precedes them. 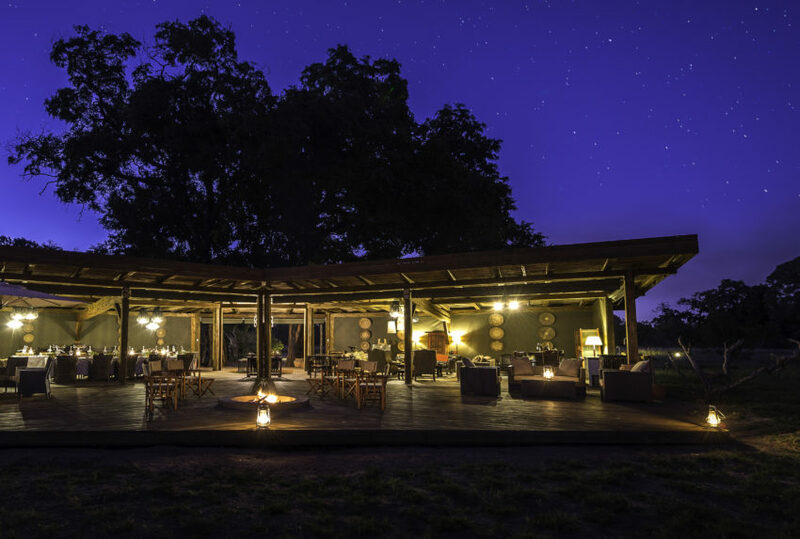 To them add the success of eco-conscious African Bush Camps, a much smaller and equally proven outfit…. 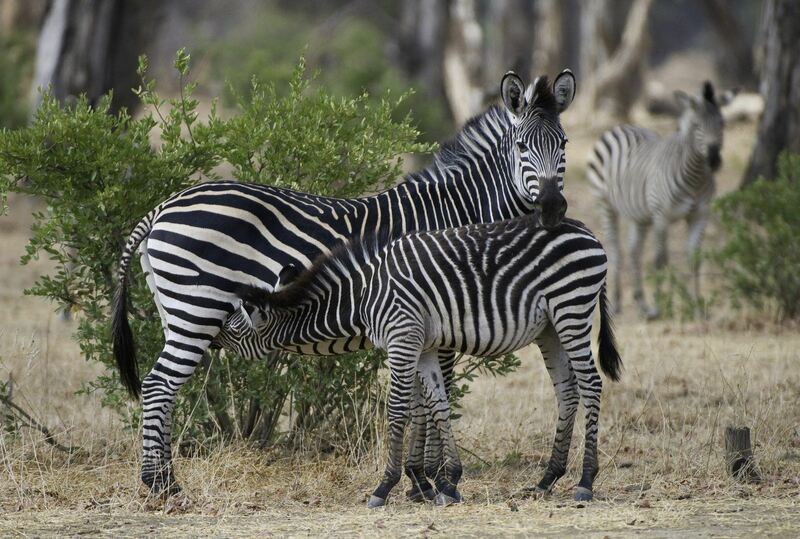 To find out more about Holidays To Zimbabwe and to arrange your tailor-made trip, get in touch with us today.